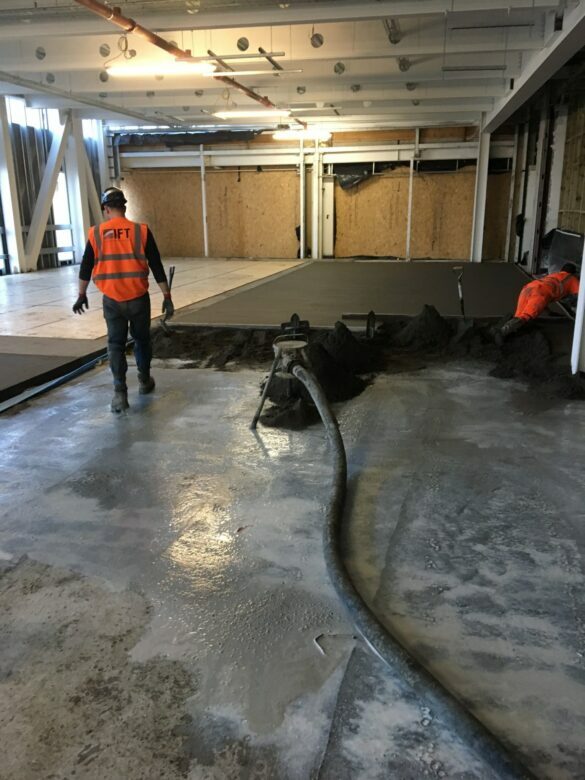 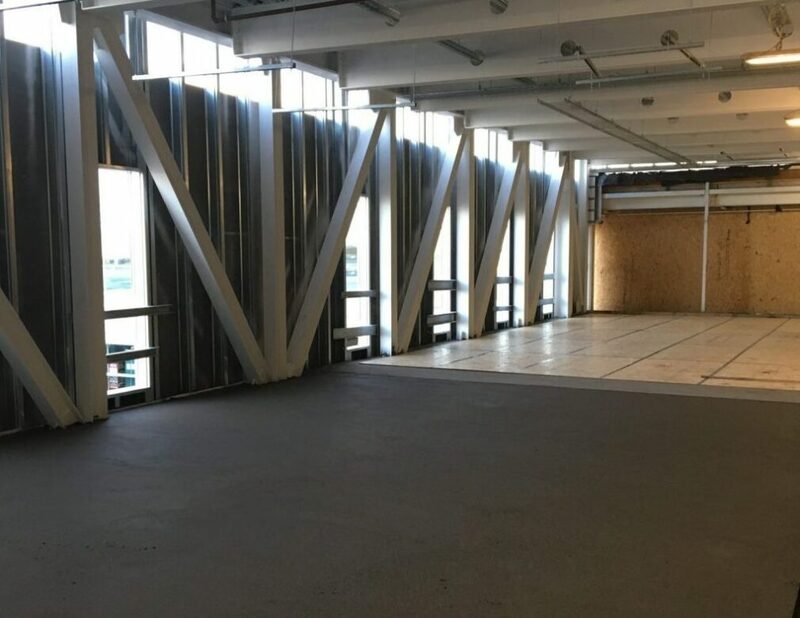 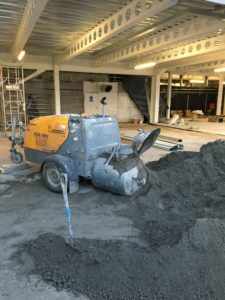 IFT were contracted by ESH Construction Ltd to install 459sqm of 40-100mm Isocrete HD K-Screed at Newcastle International Airport as part of it’s plans to extend its terminal as part of a multimillion-pound investment to boost passenger facilities. 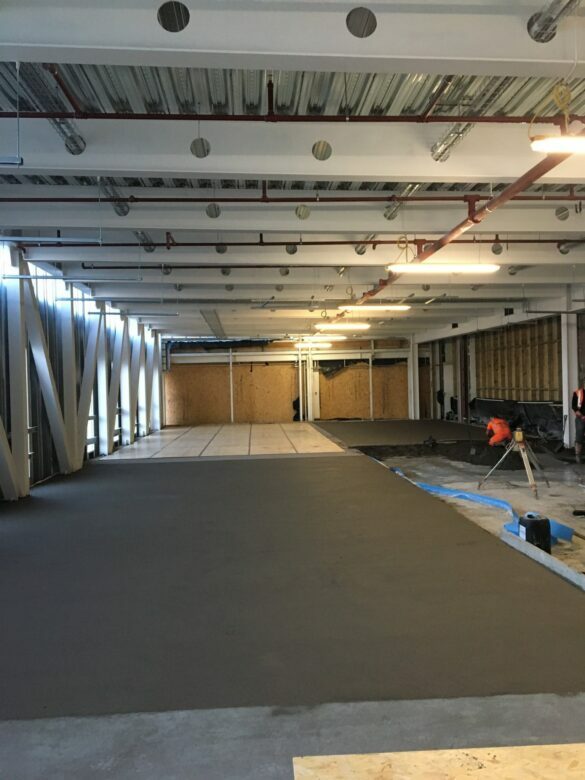 IFT installed Isocrete K-Screed bonded to the Level 1 of the Terminal Extension Immigration Area. The team at IFT have had to recess the screed 15mm below the existing FFL to allow new ceramic tiles to be installed. A 4,800sqft extension onto its existing immigration area is planned – a £3m investment which will expand and speed up arrivals for people jetting into the North East. 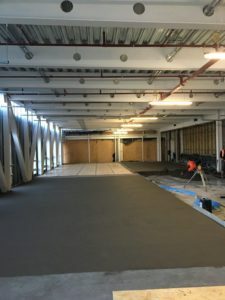 I would like to take this opportunity to thank your guys who delivered the NIAL project. 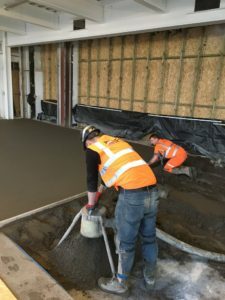 While I do appreciate it was a difficult project logistically, especially regarding security, your guys were exemplarily on both items. The quality of the installation of phase one was perfect for the floor tiles which have very little tolerance, let’s hope phase two is the same!